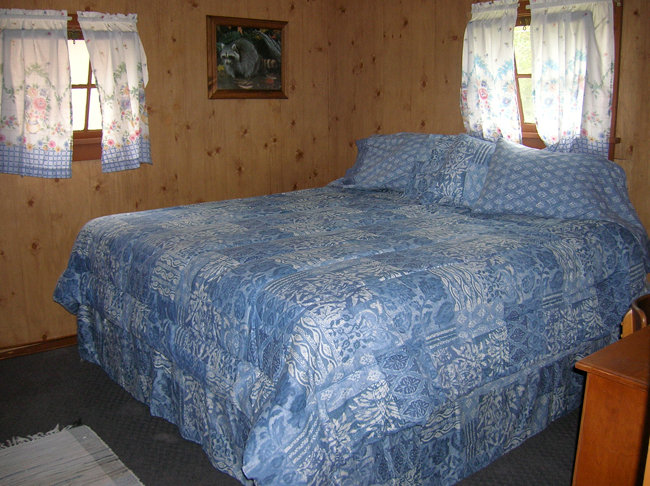 Vic’s Cabins: Twelve newly updated Efficiency units (no maid service) and newly decorated for at home comfort. Three and four room efficiency units include bedroom, kitchen and bath. Suites with living/dining room have two televisions. 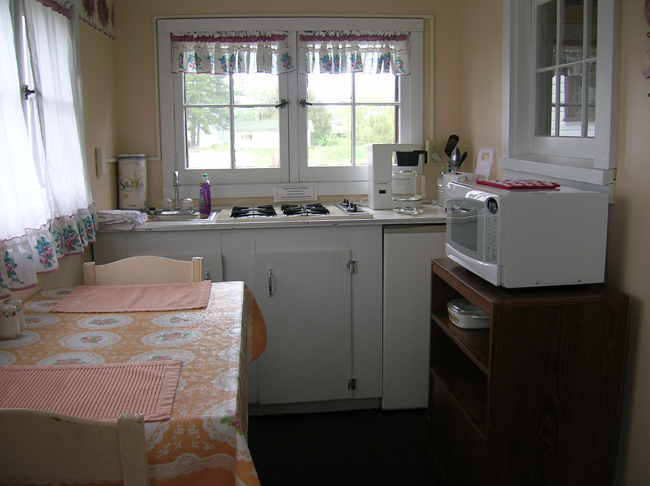 Dishes, coffeemaker, toaster, microwave linens and towels provided for each cabin. 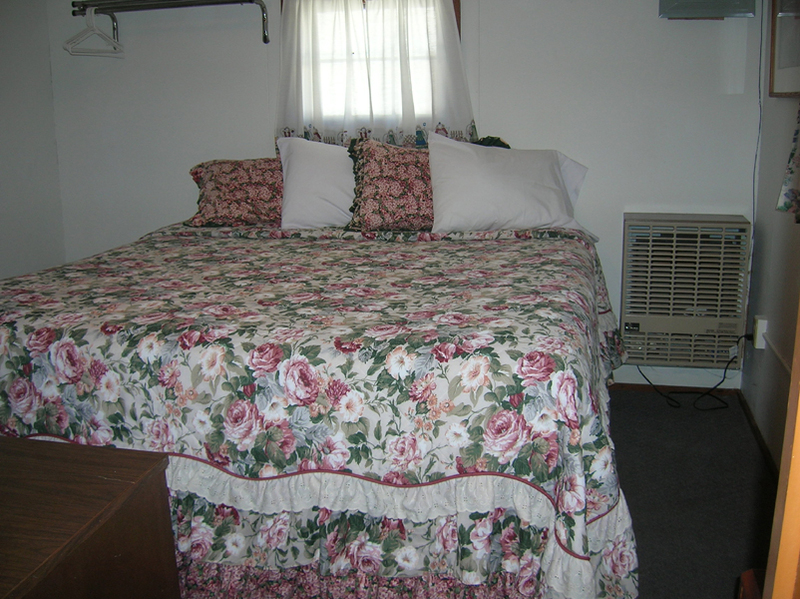 All units have Eurotop Queen and King sized Mattresses. Color TV’s with extended channels in all units also wireless internet access available. Vic’s Cabins is a comfortable, affordable and convenient location for people visiting relatives in the Calumet and Central Keweenaw area. Vic’s is located 2 miles north of Calumet, 58696 U.S. Highway 41, Calumet, MI. Prices do not include 3% bed tax & 6% MI. sales tax. Bedroom with Queen size bed, separate efficiency Kitchen and Bathroom with Shower. 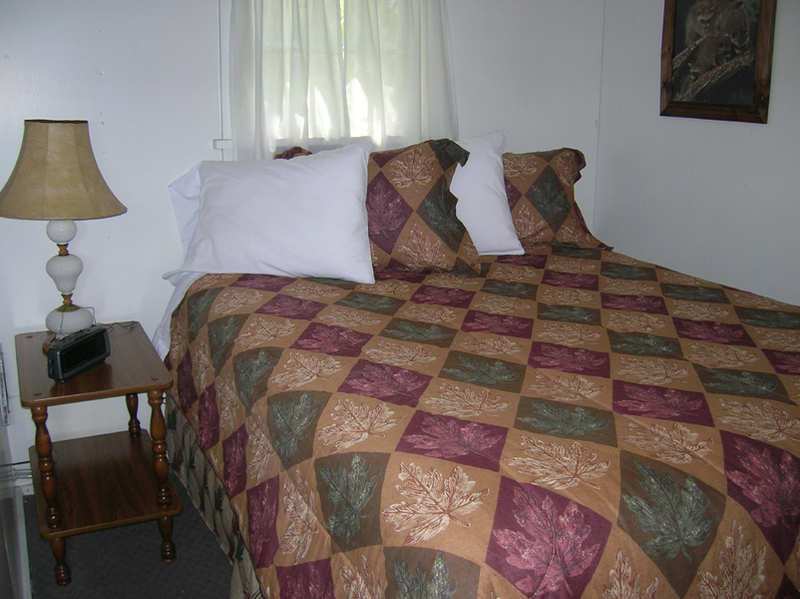 Two separate bedrooms with Queen size beds, separate efficiency Kitchen and Bathroom with Shower. 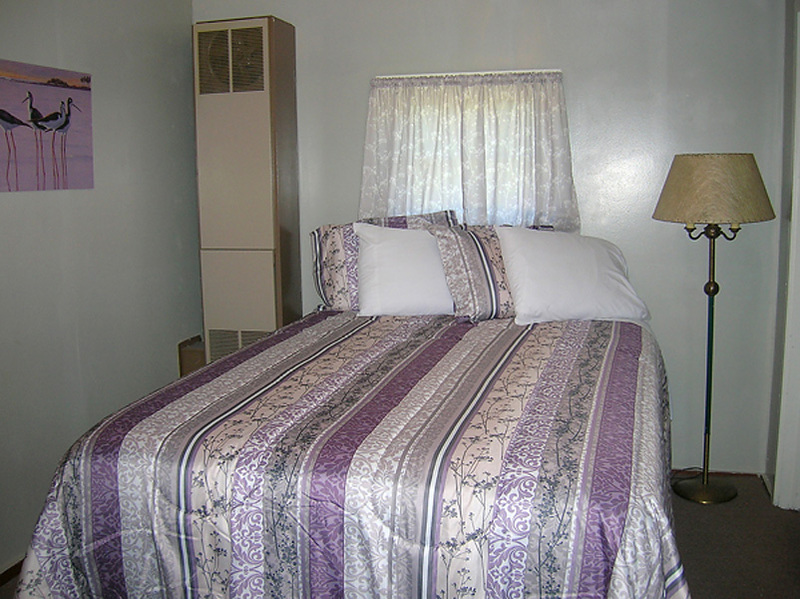 Bedroom with Queen size bed, separate Living Room with twin bed, efficiency Kitchen and Bathroom with Shower. Bedroom with King size bed, separate Living/Dining room with twin bed, walk through efficiency Kitchen and Bathroom with Shower. Bedroom with King size bed, separate efficiency Kitchen and Bathroom with Shower. No charge if cancelled 14 days prior to arrival. One nights stay will be charged if cancelled less than 14 days prior to arrival up to 3 days. Full rental fee will be charged if cancelled 3 days or less prior to arrival. All cabins are housekeeping units (no maid service). Management reserves the right to charge renters for any missing or damaged items. Small pets are welcome as long as they do not disturb others. Pets must be leashed at all times and attended or crated. It is your responsibility to clean up after your pet. You are also responsible for your pet’s actions, including damages and/or injuries to others. Please use a cover or keep pets off the beds. $10.00 per pet – One week or less. $25.00 per pet – More than one week. $50.00 per pet – Monthly.